I've recently been working with Twofour Broadcast creating the title cards, animated maps and motion graphics for a new Channel 5 show called 'Britain's Crime Capitals'. Britain’s Crime Capitals, presented by Nick Wallis is a 4 part series exploring Britain’s crime capitals and exposing the fight on crime in some of Britain’s major cities including Birmingham, Liverpool, Glasgow and Manchester. 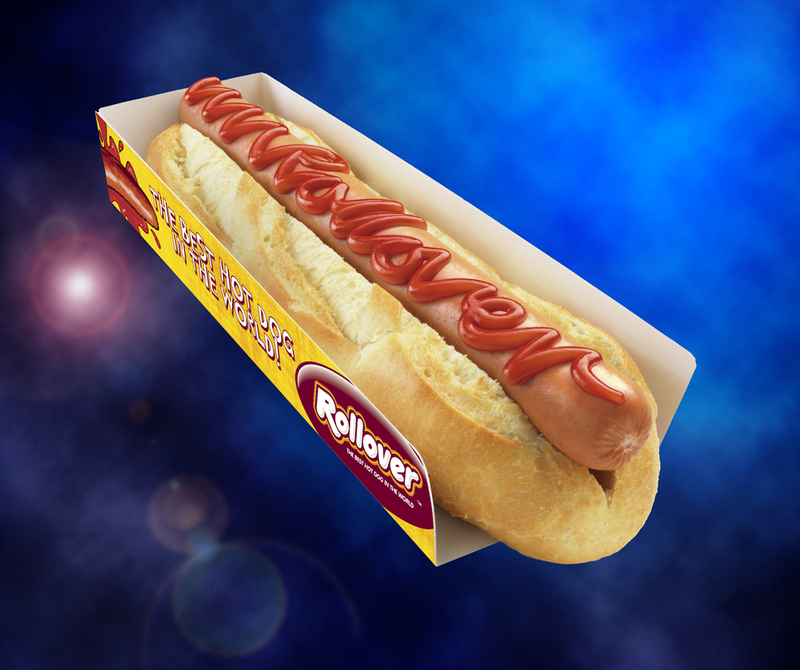 Rollover, a leading UK supplier of premium hot dogs and equipment needed an image produced showing the Rollover name drawn in Ketchup along one of their hot dogs. Using existing photography of the hot dog and coffin, the ketchup was created in 3D and placed on a 3D hot dog to match the size and angle in the original photo. 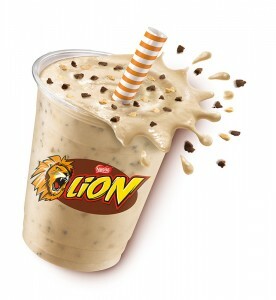 The 3D render was then merged with the photograph and colour corrected to match. We're hoping the next stage will be to animate this, drawing the 'Rollover' Ketchup line from a sauce dispenser onto the hot dog! I've just received an upgrade copy of Cinema 4D release 14, there are some exciting new features I'll be delving into over the coming weeks. 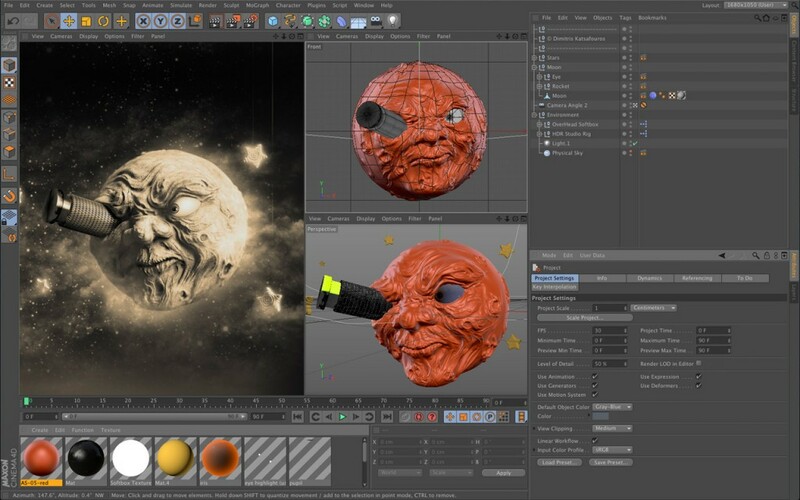 As well as faster and more realistic rendering, there are powerful new motion cameras, an improved modelling toolset, better integration between other applications such as After Effects, but the new feature I'm really excited about is the digital sculpting, allowing artists to model as if using clay, this will make creating more organic highly detailed models far easier to produce! I hope to post some samples of sculpted models when I've had a chance to play. A nice little animation for my friends at Turtle Canyon and their client - DHL. They've asked me to produce a 5 second sting for DHL tv titled 'Clips from the vault' and shows a safe opening with a filmstrip snaking out. I'm creating the safe and filmstrip as separate 3D models, rendering them out and compositing the rendered animations in After Effects with added particle animation and highlight bursts on the filmstrip. 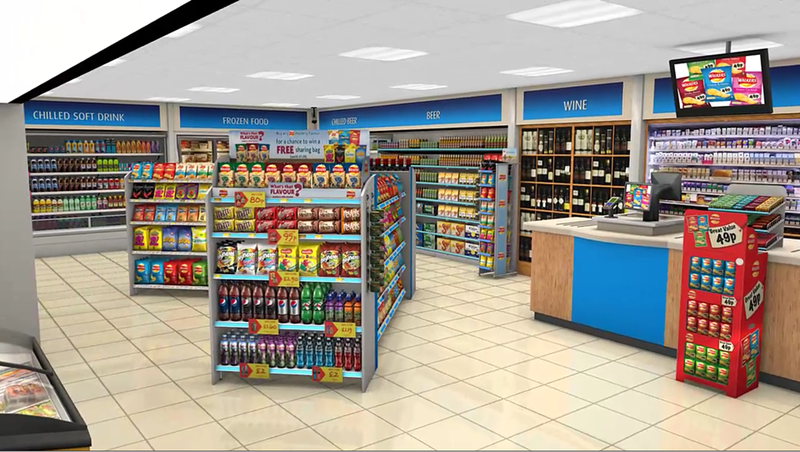 We're currently working on a 3D store walkthrough for Pepsico. This is an update to one of the 3 previous store environments we created for the client, the aim is to show the store insights for buyer impulse purchasing. A single walkthrough path runs through the virtual store and pauses on each insight where a popup info box appears. I've recently bought the new Element 3D plug-in from Video Copilot and will hopefully be utilising it in some of my After Effects animations. 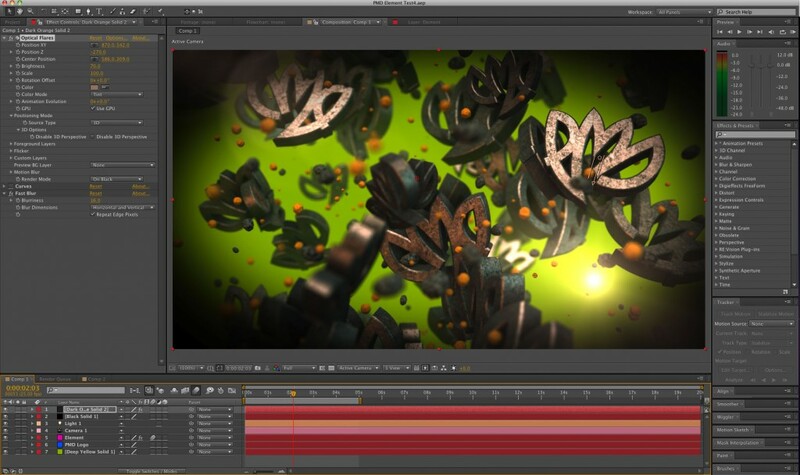 Andrew Kramer and those clever people over at Video Copilot produced this excellent plug-in for After Effects. It's a 3D object based particle engine which allows 3D models to be brought into After Effects, manipulated, cloned into the thousands!, fractured, re-textured using some great in-built materials and it also integrates brilliantly with the After Effects interface and other effects and features. I'm already an enthusiastic cyclist but found it difficult to keep up a daily 20 mile commute to the office. Keen to reduce the car use and still stay fit I came across an alternative, electric powered bikes or 'pedelecs'. Looking into the idea a bit more, I decided this was the route for me, I would still need to pedal the bike, but it had the added bonus of a motor to give me the extra push when needed. Unlike a motorbike where you twist the throttle and go, pedelects only turn on the power when you're pedalling, this suited me as part of the aim is to stay fit! The battery on full charge will easily power the 20 mile round trip with some to spare, that's based on me still doing a lot of the work rather than letting the bike take the strain. I know all you cycle purists out there will think 'what a cop-out', but this bike is only for my daily commute, I still get on my trusty pedal bike at the weekends. I'm now cycling to work almost every day, which I would not have done on my pedal bike, I'm hardly using the car, so saving petrol and saving the environment! 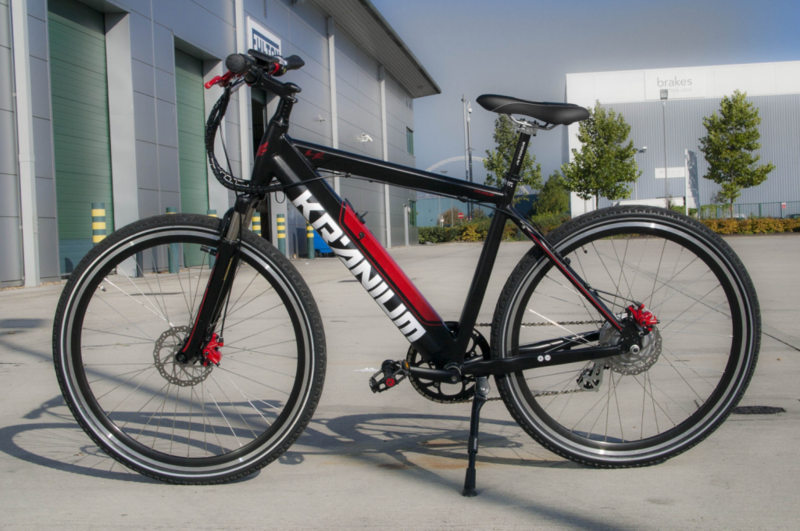 My electric bike is the Kranium KR 1 Red Label from bikerepublic.com. The thing I liked about this bike is all the electric components are discreet, the battery sits in the down tube and the motor is in the rear hub with the chainset. It's also very quite, a lot of the bikes I demo'd where quite noisy. We've changed our look! I thought it was time to update the brand and give it fresh feel, simpler, but bolder, the logo graphic is now much cleaner and should stand out in the crowd. Over the coming months I'm planning to create some animated idents utilising the new logo design, so watch this space!